We are honored to be among the winners of MIPIM Awards 2018 - Best Urban Regeneration Project with Porta Nuova, Milan! 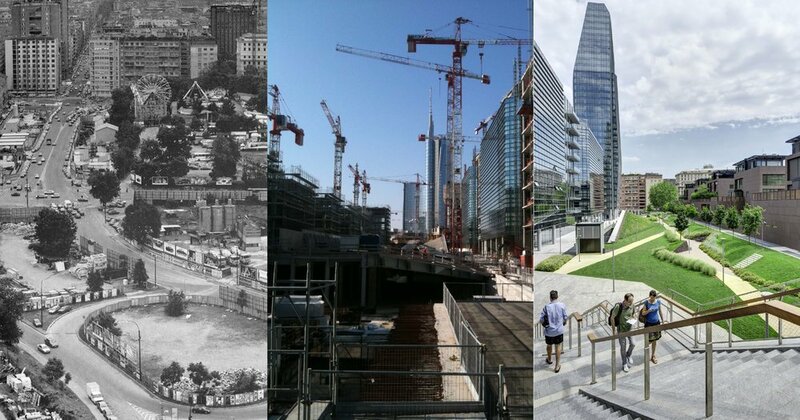 Porta Nuova, with the landscape design by LAND, is among the most relevant urban transformations in Europe and a model worldwide. Our landscape design for Porta Nuova combines permeability and density, mediating the scale of the city and the scale of people. 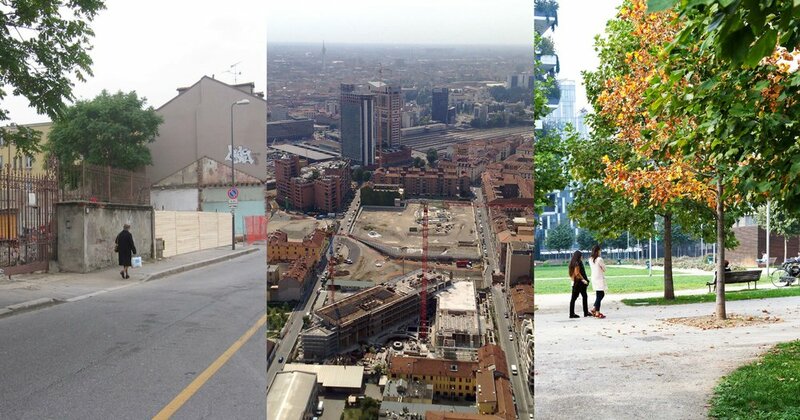 Starting in 2005 with Porta Nuova Garibaldi, Varesine and Isola, our commitment today continues with the projects Porta Nuova Bonnet and Porta Nuova Gioia. 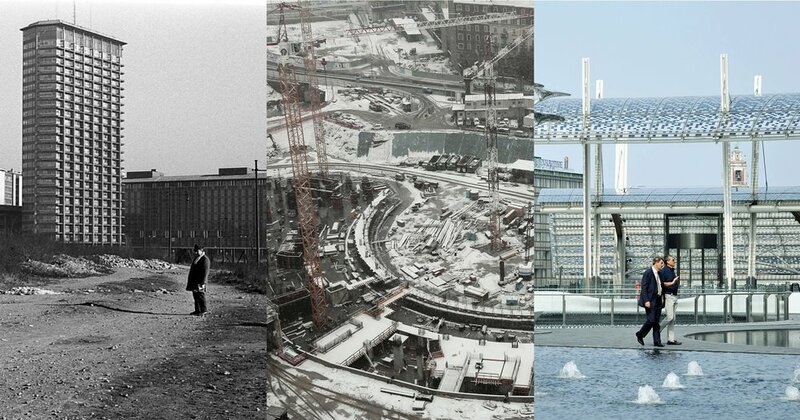 We strive for improving day by day the quality of life for the people who live in the city, through a conscious use of the resources, the increase of biodiversity, the creation of new livable spaces for the society of today and tomorrow. We make space for people! We put LANDscape first!